When it comes to Concordville tree services, you want to make sure that you hire experienced professionals who can handle your work with ease. With a dedicated team of professionals, you can turn to the team at Chips Tree Service Inc. for superior and prompt tree services. We also provide emergency tree services, and are available 7 days a week. 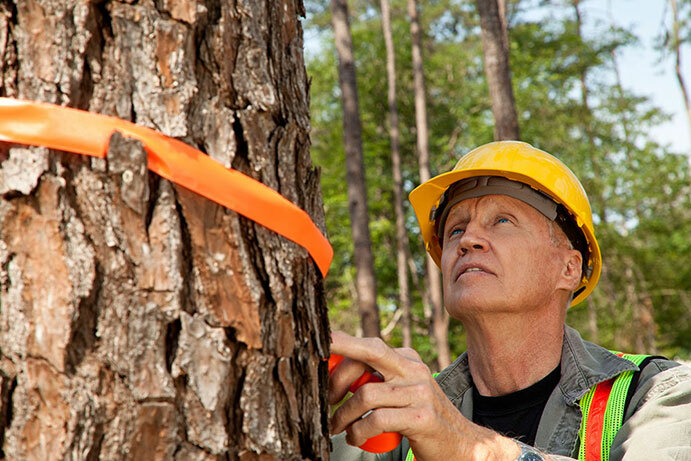 From tree removal and storm-proofing to lot clearing and tree diagnosis, our certified arborist can handle it all. If a tree has fallen across your yard, you can count on us to remove it promptly. With 40+ years of experience, you can rest assured knowing we will get your job done in a timely and efficient manner. We will go the extra mile to ensure customer satisfaction, through in-depth tree diagnosis and a proper estimate on costs. Having provided professional tree service to Concordville PA 19342, 19373 and the surrounding area for over 40 years, we understand the business well enough to be able to give proper service to customers to ensure the job is done properly. Our professionals will listen to your needs and come up with a plan to take care of your trees as needed. We will give the necessary care depending on which service you need. Are you planning to construct a new property? You'll need to get your land cleared before the construction work can begin. Our fully licensed and insured team of Concordville tree service experts have the experience and knowledge needed to handle lot clearing jobs of any size in Concordville Pennsylvania. 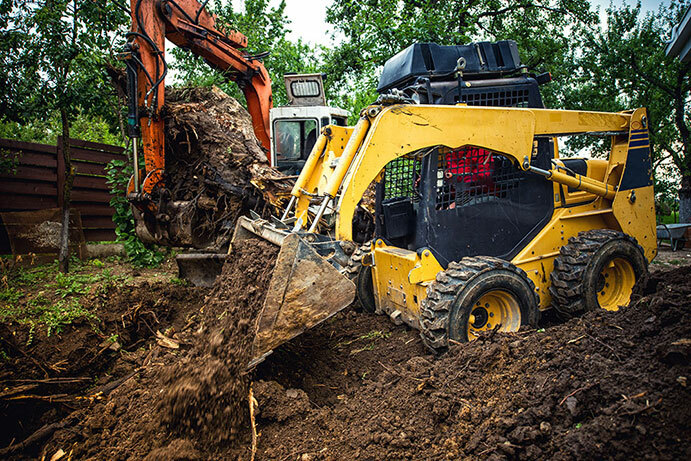 Expect us to clear the land for small housing developments, shopping outlets, swimming pools, new homes, and septic systems. You can rely on us for tree removal, branch removal, stump removal, and also root removal. We will give your lot a proper inspection and clear out everything so your construction can begin. When you are in need of Concordville tree services or are searching for Concordville tree service experts in Concordville PA 19342, 19373, look no further than Chips Tree Service. Call us at (610) 353-9663 or fill out our contact form here.